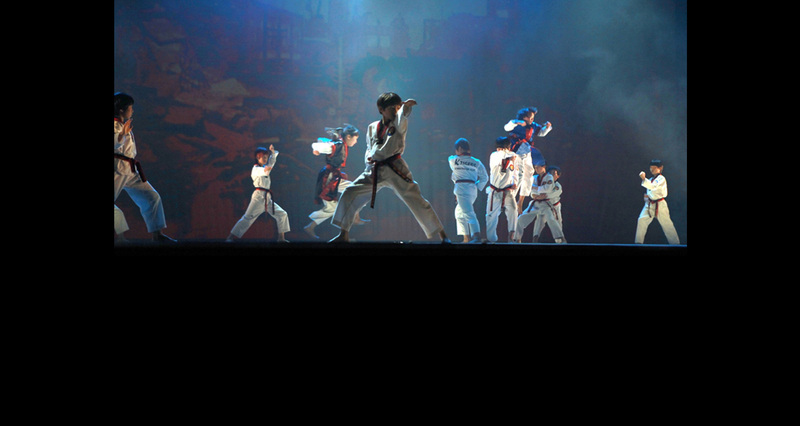 Learn Hapkido skills like kicking, punching and body techniques to can come out as a warrior in any kind of distressed situation. 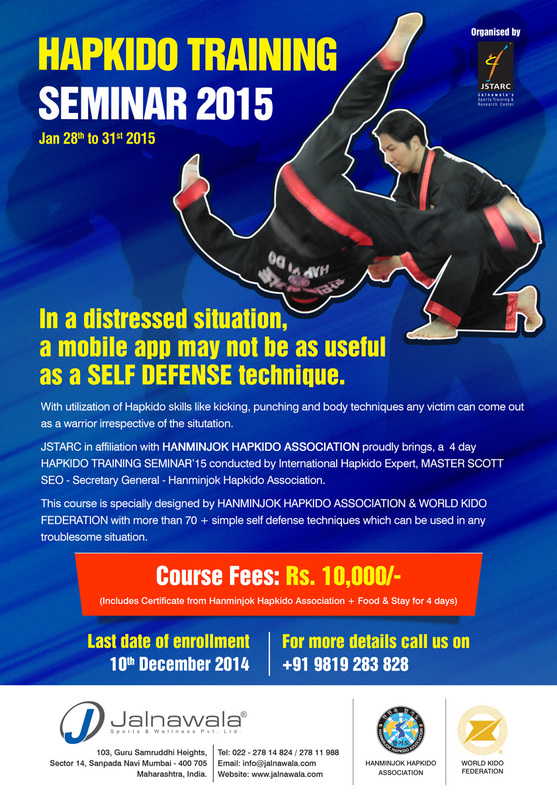 JSTARC in affiliation with HANMINJOK HAPKIDO ASSOCIATION proudly brings, a 4 day HAPKIDO TRAINING SEMINAR’15 conducted by International Hapkido Expert, MASTER SCOTT SEO – Secretary General – Hanminjok Hapkido Association. 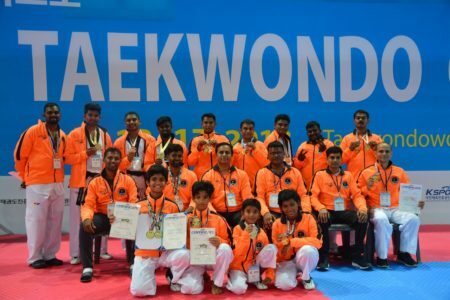 This course is specially designed by HANMINJOK HAPKIDO ASSOCIATION & WORLD KIDO FEDERATION with more than 70 + simple self defense techniques which can be used in any troublesome situation. Connect with us on +91 9819 283 828 to know further. Last date of enrollment: 10th Janaury 2014.